Dormer & Velux Loft Conversions In Cockermouth. 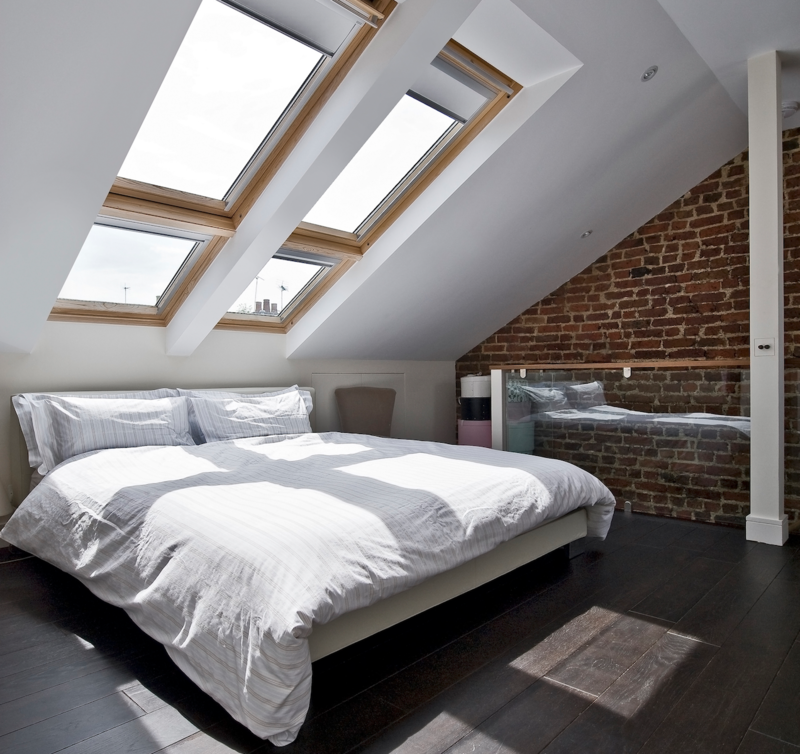 Rafter Loft Conversions provide outstanding workmanship on all types of loft conversions, whether it’s a small Velux Conversion to multiple Dormer conversions. 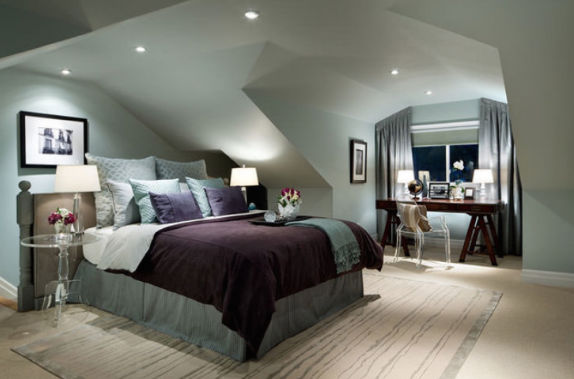 By employing Rafter loft Conversions you can sit back and relax with piece of mind that you will be employing an experienced loft company to carry out your loft conversion. 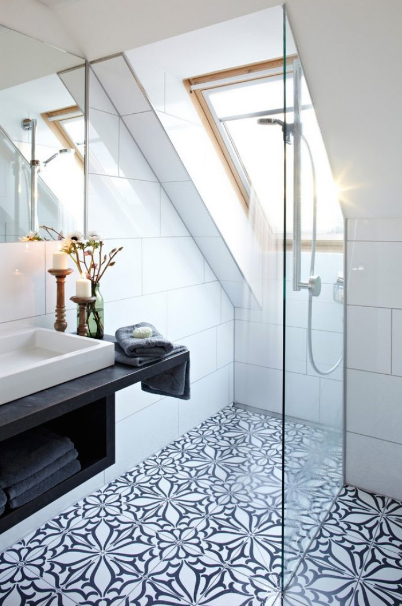 Rafter Loft Conversions have over 15 years experience in the design and construction of loft conversions, you could not choose a better company. Rafter-Lofts are one of the most experienced and recommended loft conversion company’s who operate throughout Cumbria including Cockermouth. 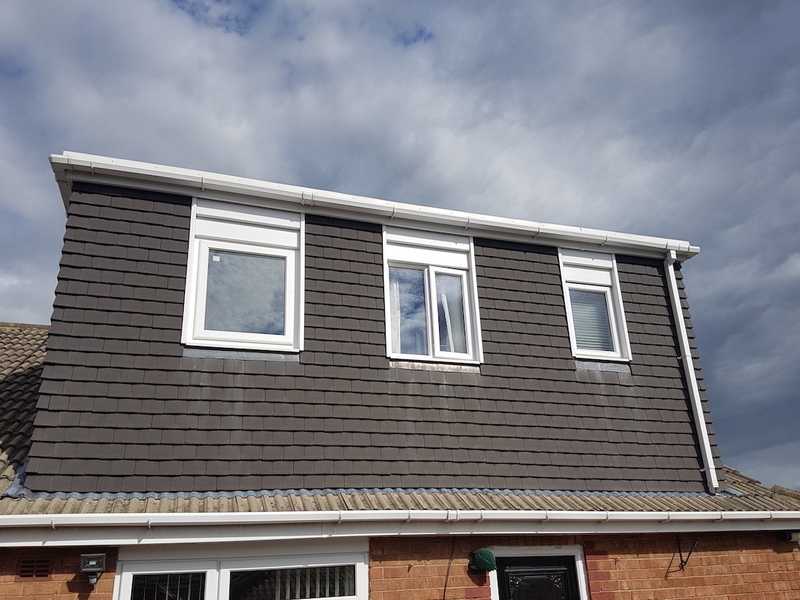 Rafter Loft Conversions take care of everything involved from start to finish, and with prices starting from just £17,999 you couldn’t choose a better company for a loft conversion in Cockermouth.. If you are considering a loft conversion in Cockermouth call our friendly team today on 01995 679660 or Freephone 0800 161 3815 for your free bespoke loft conversion quote & Cad drawing. Or fill in our contact form below. Dormer Loft Conversions In Cockermouth.